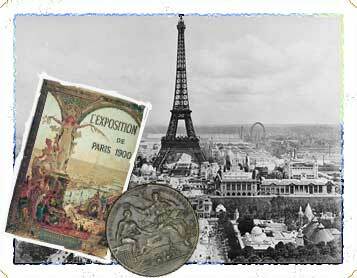 In 1900, an olive oil from Oroville, California received the Grand Gold Medal at the Paris Exposition. Professors at the Agricultural Experimental Station at Berkeley, published several pamphlets on olive culture and olive oil manufacture in California between 1900 and 1904. In 1913, several Berkeley professors began investment on their own behalf in the heart of Butte County. By 1917, there were some fifteen professors involved and they formed the Berkeley Olive Association. Later, the Oroville Mercury Register newspaper reported that the area had the largest ripe olive and olive oil capacity in the western hemisphere and the Berkeley Olive Grove had the largest planting of Mission olives in the world. With a current platform of organic sustainable practices, enhanced with advancing science and proprietary technology, our quest today is to ever improve quality, efficiency, diversity, and healthfulness.